The rich history of St. Charles, Illinois - from the Native American Potawatomi tribe to the abolitionists working the Underground Railroad - is a history worth preserving. However, St. Charles' history can fall into disrepair without regular and consistent focus to preserve it. Many other things can deteriorate the same way. 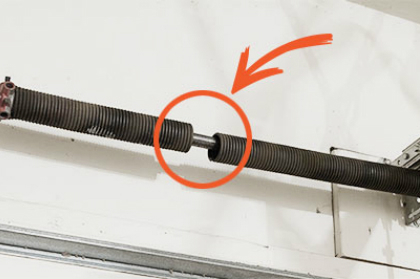 Is your garage door bent or broken? Is it outdated and deteriorating? A relatively inexpensive exterior project that will increase the curb appeal of any home in St. Charles is updating an unsightly or nonfunctioning garage door. Allow the experienced technicians at BSD Garage Doors servicing residents of St. Charles to help rejuvenate the value and function of your home with a new garage door and keyless entry system. In order to continue functioning safely and effortlessly, garage door systems will eventually need maintenance and repair services. 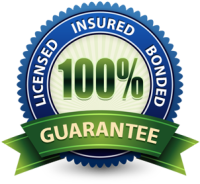 When that time comes, know that BSD Garage Doors is ready and willing to help residents of St. Charles and the surrounding areas. A family-owned company with 10 years of experience, BSD Garage Doors offers a variety of services to St. Charles residents to cover all your garage door needs: noisy garage door repair, broken spring repair, broken garage door sensor repair, garage door tune-up, garage door installation, electric garage door opener repair and installation, and outdoor keypad solutions and smartphone remote-control entry systems. Schedule a free estimate today with a St. Charles BSD Garage Doors technician if you would like help maintaining, repairing, or replacing your garage door system!